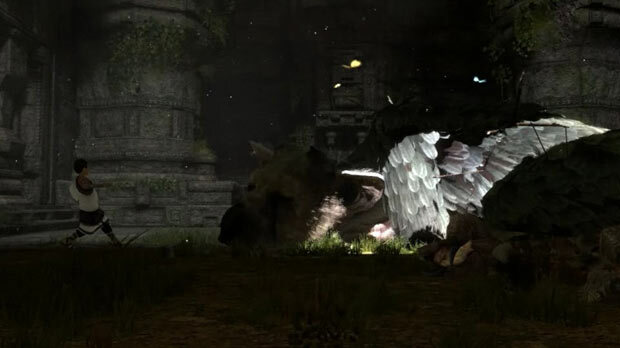 Its creator, Fumito Ueda, talks about what he wanted to accomplish with The Last Guardian and how, even though many of the things we'll encounter in the game don't exist in real life, they still feel realistic. He speaks about how the now-familiar creature you'll interact with in the game has muscles that move within it, and how things like suspension bridges and pieces of the environments will behave like you'd expect, real or not. It's just another quick peek, but already you can see what's taking shape and imagine how amazing this game might be. Have a look and let us know what you think.